HP Vidhan Sabha completed 50 years and on this historic Golden Jubilee celebration function, President of India Pranab Mukherjee was the Chief Guest. Governor Urmila Singh while speaking on the occasion congratulated the members of State Legislative Assembly and said that it was historic day for H.P. Vidhan Sabha which had completed 50 years of its journey and above all the first citizen of India was witness to it and blessed the occasion. She said that the historic Council Chamber of the State Legislative Assembly had been witness to many important decisions since its formation in the benefit of the State and hoped that it would witness more historic decisions and maintain its sanctity in the times to come. She thanked the President for gracing the occasion. The Governor released Who’s Who profile of 12th Vidhan Sabha. 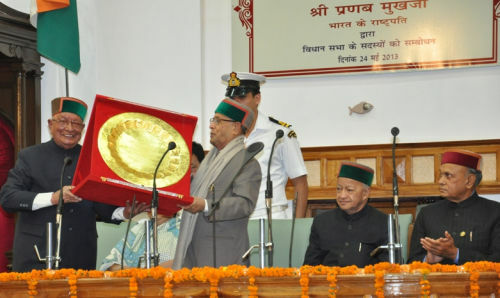 Chief Minister Virbhadra Singh while welcoming the President of India, said that it was a memorable moment in the history of Himachal Pradesh which was celebrating 50 years of existence of State Legislative Assembly and congratulated all the legislators on the occasion. He said that prior to this, he got, a similar opportunity to welcome the Vice President of India in 1988 when Silver Jubilee function of Vidhan Sabha was celebrated. Chief Minister said that Vidhan Sabha was a seat of decision making for the welfare of the people of the State adding that he himself had been a member of the Vidhan Sabha for the last three decades and it was matter of pride that all the members of this House maintained its dignity by upholding the rich traditions of democracy. 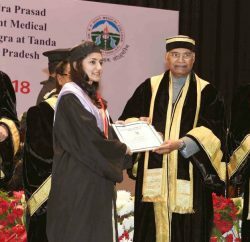 Giving credit to the people of the State for making Himachal Pradesh as one of the leading States in the country, Virbhadra Singh said that it was due to the welfare centric policies adopted by successive Governments to benefit every section of the society. He said that the per capita income in 1948 was Rs. 240 which had increased to Rs. 82,611 in 2012-13 and the literacy rate today was 83.78 percent which reflects the strides the State had made all these years and the State Vidhan Sabha had played a pivotal role where significant decisions were taken in the interest of the people as a result of which Himachal Pradesh has emerged as role model for other hill States of the country. 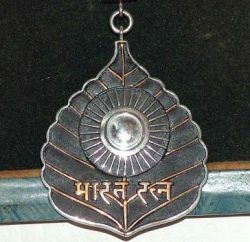 Remembering the contributions made by Pandit Jawahar Lal Nehru, the first Prime Minister and Indira Gandhi, the Chief Minister said that the people of the State were indebted to these visionary leaders who played important role in giving separate identity to the State adding that the love and affection they had for the people of the State would always be remembered. He hoped that the State would progress by leaps and bounds in times to come. He thanked the President for gracing this auspicious occasion. Brij Bihari Lal Butial, Speaker, HP Vidhan Sabha while presiding over the function thanked the President for sparing his valuable time for addressing the 12th Vidhan Sabha. The Speaker also presented a memento, shawl and Himachali cap to the President of India on the occasion. The Leader of Opposition in Vidhan Sabha, Prem Kumar Dhumal also welcomed the President. Jagat Singh Negi, Deputy Speaker, H.P. Vidhan Sabha proposed vote of thanks. All the Cabinet Ministers, Chief Parliamentary Secretaries, Chief Secretary S. Roy, senior officers of the Government of India and State Government were present on the occasion.